The burning of incense might need to come with a health warning. This follows the first study evaluating the health risks associated with its indoor use. The effects of incense and cigarette smoke were also compared, and made for some surprising results. The research was led by Rong Zhou of the South China University of Technology and the China Tobacco Guangdong Industrial Company in China, and is published in Springer’s journal Environmental Chemistry Letters. Incense burning is a traditional and common practice in many families and in most temples in Asia. It is not only used for religious purposes, but also because of its pleasant smell. During the burning process, particle matter is released into the air. This can be breathed in and trapped in the lungs, and is known to cause an inflammatory reaction. 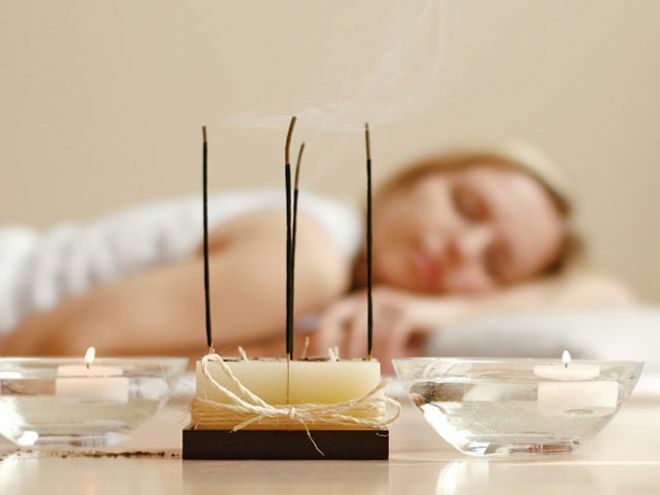 Not much research has been done on incense as a source of air pollution, although it has been linked to the development of lung cancer, childhood leukemia and brain tumors. Zhou’s team therefore assessed the health hazards associated with using incense smoke in the home. They went one step further by comparing these results for the first time with mainstream studies of cigarette smoke. Two types of incense were tested. Both contained agarwood and sandalwood, which are among the most common ingredients used to make this product. Tests were run, among others, to gauge the effects of incense and cigarette smoke on Salmonella tester strains and on the ovary cells of Chinese hamsters. “Clearly, there needs to be greater awareness and management of the health risks associated with burning incense in indoor environments,” says Zhou, who hopes the results will lead to an evaluation of incense products and help to introduce measures to reduce smoke exposure. However, he warns that one should not simply conclude that incense smoke is more toxic than cigarette smoke. The small sample size, the huge variety of incense sticks on the market and differences in how it is used compared to cigarettes must be taken into account.